We’re pleased to announce that you get our unique software tool, Exclaimer Address Tagging for Exchange completely free-of-charge. 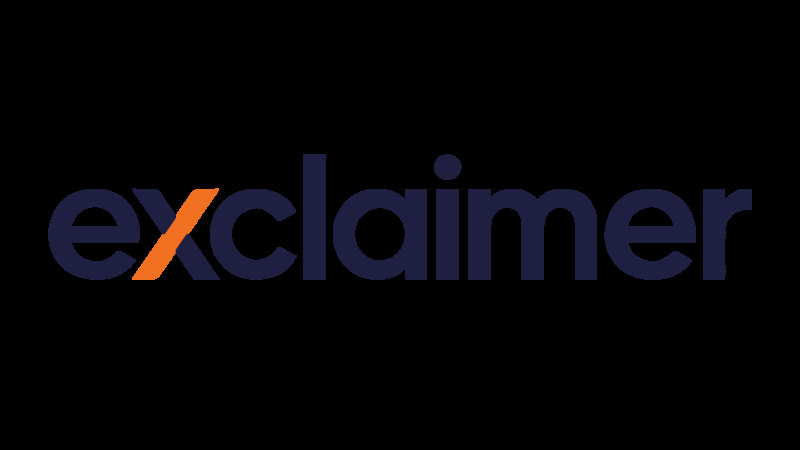 Exclaimer Address Tagging for Exchange lets users to create any number of disposable email addresses for Microsoft Exchange. This feature is currently available in Gmail, Yahoo Mail, iCloud and Outlook.com, but has never been a part of Exchange. Learn more by visiting our website​ and download your copy today. What have you got to lose? Drastically reduce the quantity of junk emails your organization receives today.